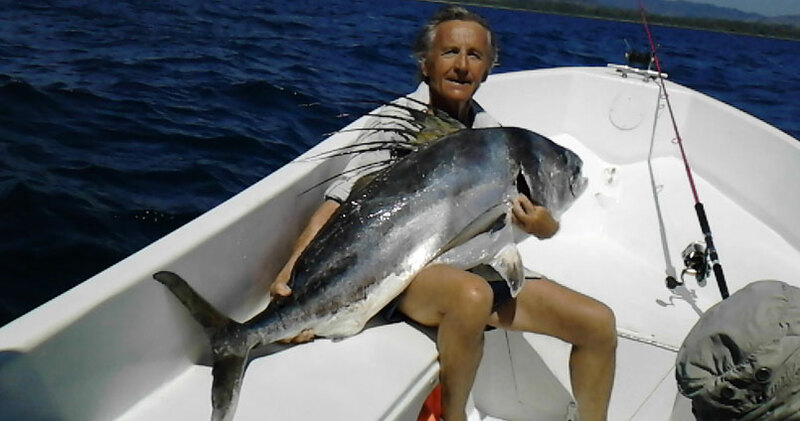 SAMARA FISHING TRIP is located in a small fishing village along the Nicoya Peninsula of Costa Rica’s Pacific coast, which is home to 75 world IGFA records. Our home port area is far from the large tourist destinations and their accompanying crowds. There are no marinas or docks here, and only a relatively small panga fleet operated by the local fishermen. What you will find with SAMARA FISHING TRIP is one of the best destinations for jigging, popping and trolling for serious Game fish, with catches frequently in the 50 – 100 lbs. range. So come visit us. You are sure to leave with a fishing trip that will stay with you forever.